Here you can learn more about grammar, english writing skill, wbbse essay writing, and more information about english language and literature. 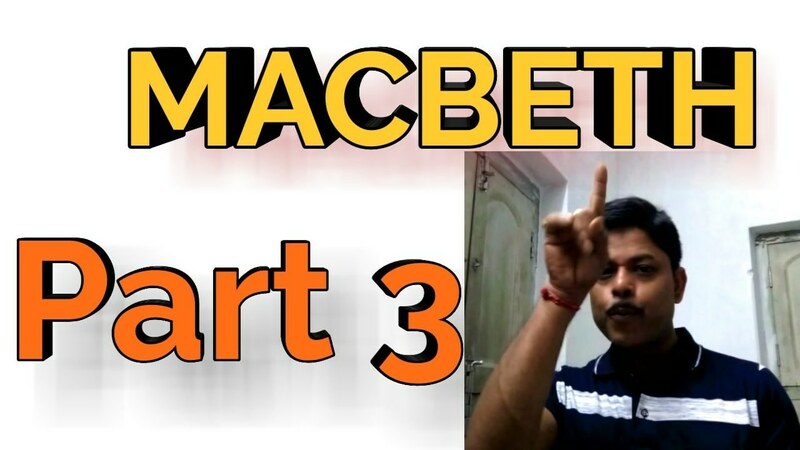 Hi students today we will discuss about some important MCQ questions and answers from the Play Macbeth written by William Shakespeare which may be important for your examination. 1) By Nature King Duncan was-- benevolent. 2) As Macbeth approached to kill Duncan, he saw in the air-- a blood stained dagger. 3) Macbeth slew Duncan with - - one stroke. 4) Macbeth could not utter the word - - Amen. 5) Macbeth wanted to kill Duncan because-- he wanted to be king. 6) Macbeth felt as if he heard a voice saying-- Macbeth will sleep no more. 7) the groom's cheeks were stained with blood by-- Lady Macbeth. 8) After Duncan's murder Malcolm fled to-- English Court. 9) Donalbain fled to - - Ireland. 10) King Duncan's two sons were - - Malcolm and Donalbain. Hope this suggestion will help you a lot for your examination. Thank you for your support.